When both the source (Grid and Solar) available then your load at home will run from solar first, if your running load is more then 1 kw then it automatically takes from the main grid. This system is generally for small family where running load is approximately 800 Watt. 1 kw solar system generate average 4 unit in a day. 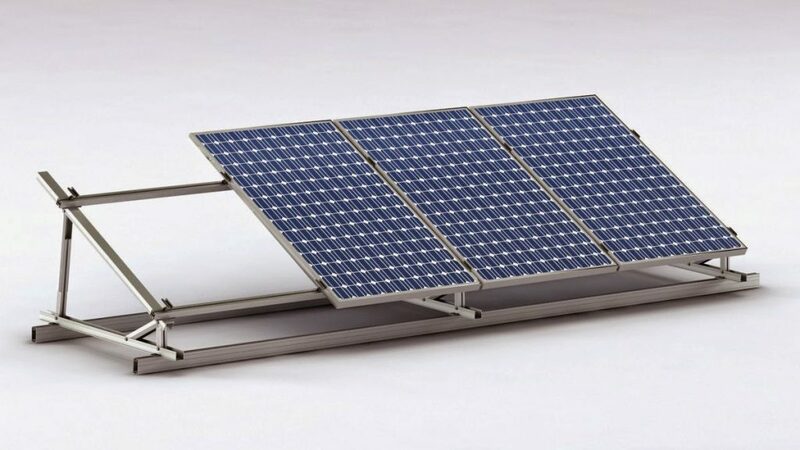 Solar Panel Qty 3 nos. Average Generation: * 4 Units Per Day. Warranty: 5 years for Complete System. 25 years for Solar Panels. Delivery and Installation: Delivery within 3 days from date of order/Sanction. Installation within 3 days from the date of delivery. 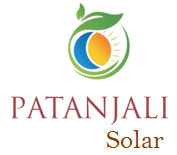 Solar Net-Metering: Yes, Solar Net-Metering is applicable on this system. Govt. Subsidy: Yes, 30% Govt. Subsidy on benchmark cost will be direct to Customer. 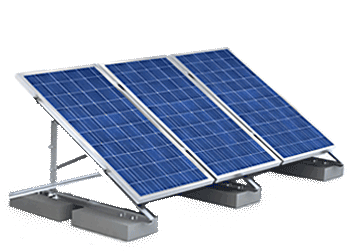 Solar Net-Metering: No, Solar Net-Metering is not applicable on this system.